What better way to start the week that with some geeky humour? 🙂 This is the first post of a weekly publication: Monday Humour! Wonder how long has Bob been holding onto that one ^^. 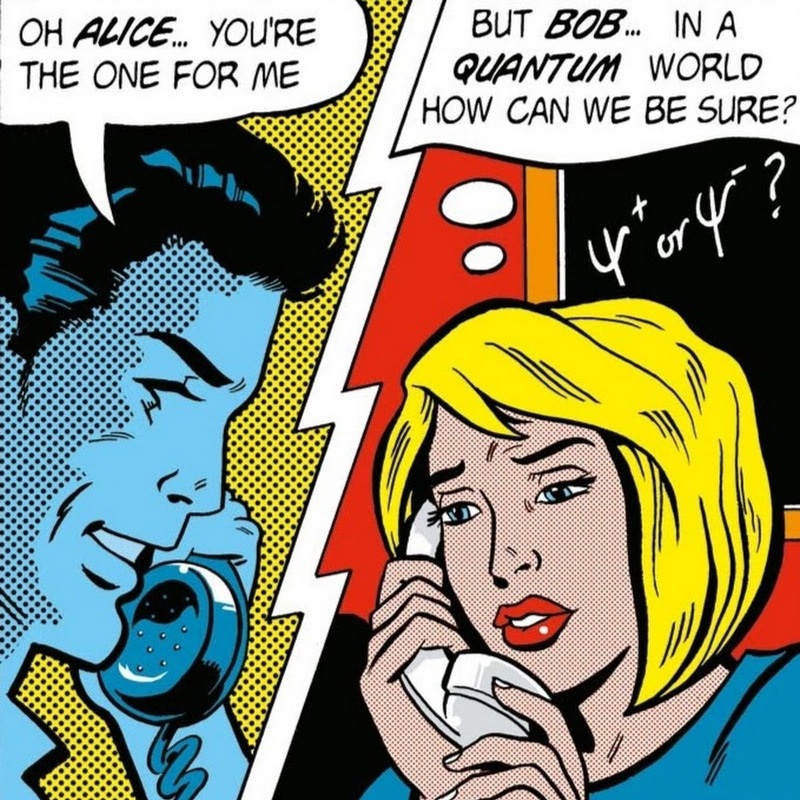 Image | This entry was posted in Monday Humour and tagged Alice, Bob, Monday Humour, Quantum Computation. Bookmark the permalink.